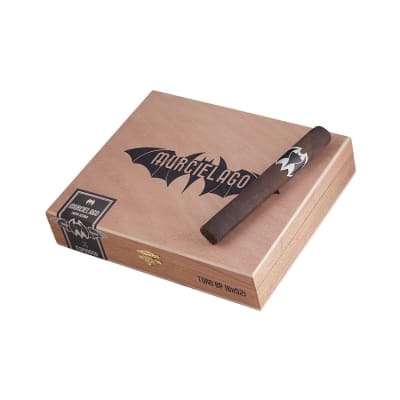 Murcielago cigars (Spanish for 'bat') are another visionary creation from Eddie Ortega & Erik Espinosa, and the gifted hands of Don Pepin Garcia. 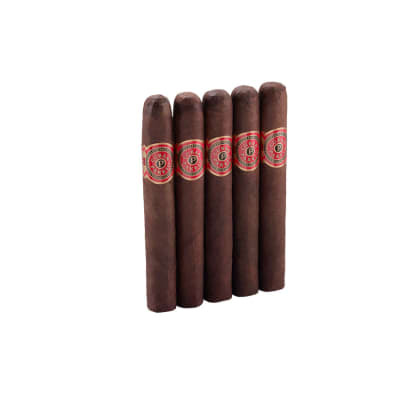 Handcrafted with hearty Nicaraguan longfiller tobaccos, a Mexican binder, and a lush, dark Mexican San Andreas Maduro wrapper, the result is a medium to full-bodied smoke with a nice sweet taste (says Eddie), notes of spice, and superb balance. Fans of 601, Cubao, Mi Barrio and similar blend cigars will want to give these a whirl. Try a box today! I have rated this cigar 92% in my private statistics. Consistent taste, even burn and subtle nuances in flavors. 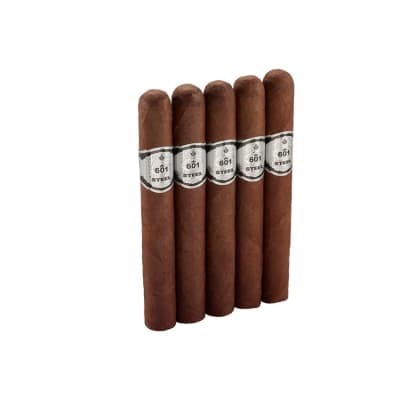 This is an excellent smoke, well worth trying! Mind you, it is a big one so set aside 90-100 minutes.